Today we leave for OnStage in Phoenix. This is a one day event put on by Stampin Up for active Demonstrators. You’re probably wondering why we take the time and trouble to attend a one day event six hours away from us. Honestly, there is nothing like these events to inspire and motivate me. I love attending Stampin Up events. Saturday’s event will be filled with business tips, stamping presentations, and recognition for various achievements. We will also get a sneak peek at the upcoming Sale-Abration and Occasions Mini Catalogs, both of which will start on January 4th. 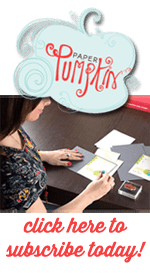 Stampin Up does an incredible job inspiring and motivating us. I always come home from these events with lots of notes and lot of plans. And, there’s nothing better than a trip with girlfriends. Since Phoenix is reasonably close and the fact that there are four of us going, we decided to make this a road trip. We have the best time together when we travel. Sometimes things don’t go as planned, but we’re usually pretty good about finding the humor in the situation. We usually find a little time to do some shopping and we always find time to eat. I have been looking forward to this weekend for weeks. Months. For the past several weeks, in between working on projects for the Holiday Boutique, I’ve been working on some super secret projects for OnStage. I am so excited that I was selected again to make projects for the Display Boards at OnStage. It is truly an honor to be selected, that Stampin up trusts a select group of Demonstrators to create projects to show off new products. Well, I can’t share all those things that I’ve been working on just yet. But as soon as they give us the go-ahead, I will share them here. Since I can’t show you those projects yet, I’ll share my swap that I made for OnStage. 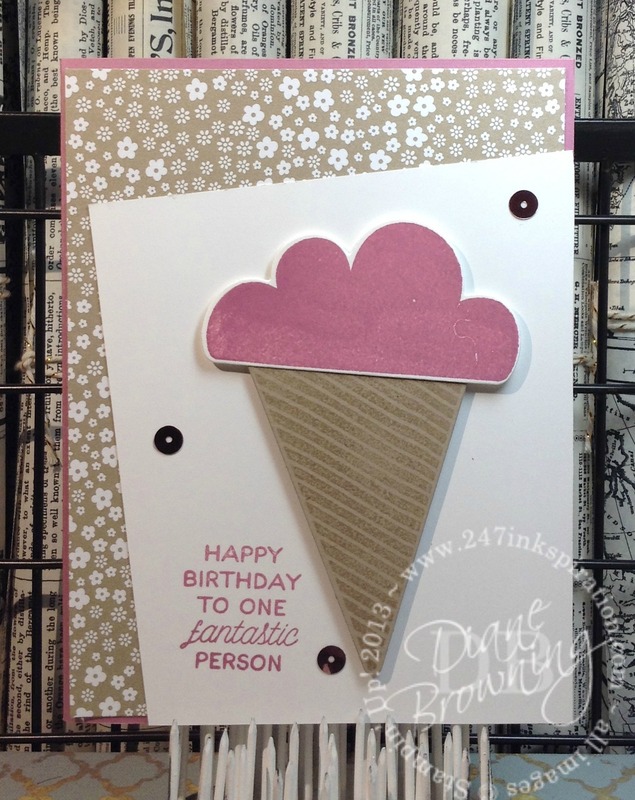 A swap is a card that you make to trade with other demonstrators. This time, I only made just a small number of swaps and it’s for a group that is trading only birthday themed cards. If you think that all of this sounds like a lot of fun, you’re right. If you’re looking to make some new friends and want to earn a little extra money, just let me know. I would love to talk to you about the Stampin Up opportunity. Our group is always looking to make new friends. We have the best times together and we’re always planning the next time.